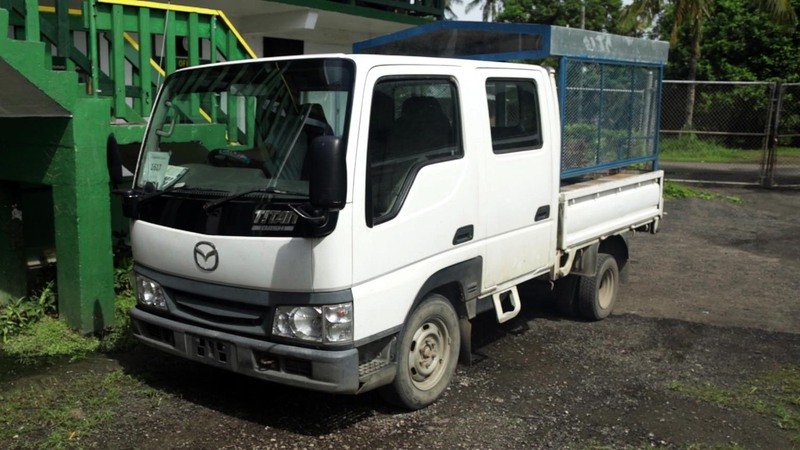 The missionary teachers and staff at the Chuuk Seventh-day Adventist School need a truck for transportation to get food and supplies in town. The diesel engine with an automatic transmission on our truck died and was replaced with a gasoline engine and manual transmission from an old van. The truck works most of the time but still doesn't run well and break down often. We would like to purchase a used truck from Japan to use for teacher transportation. The current truck would be kept as a backup and used to haul garbage and to get barrels of diesel for the school buses. Any money that you can give will help tremendously. Thank you!